- Why iPhone 6S is A Must-Have for All Apple Users? The Apple iPhone 6S comes with advanced functionalities and capabilities, which let you do things that you could only imagine. The iOS 9 is embedded with smarter and essential enhancements like powerful built-in apps, advanced features in Siri, AirDrop, AirPlay, CarPlay, Control Centre, Family Sharing, iCloud Drive, iTunes Radio and more. The advanced security and privacy settings ensure that no-one else other than you can access your information. The touch ID ensures safety is at your fingertips! 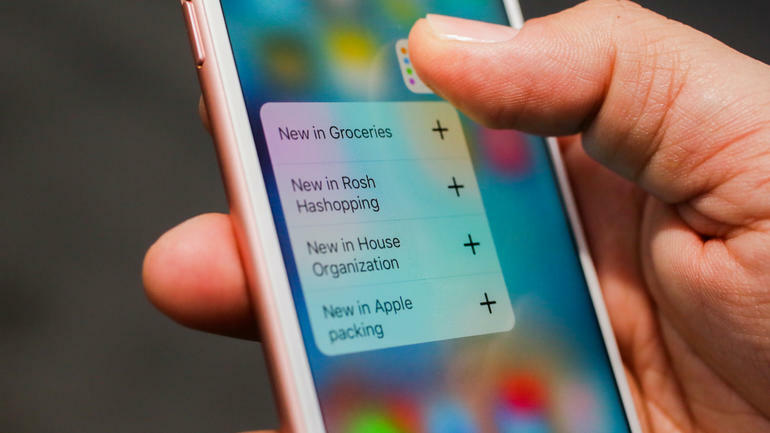 You can now experience 3D Touch - an unconventional, yet a brilliant technology on your iPhone 6S. No matter how accustomed you are with the smart touch technology of the iPhones, you are going to be mesmerized by the way your iPhone 6s interacts with you. The Peek and Pop gesture introduced in this model let you preview the email, view the link and do much more, without actually opening it. The Quick Actions feature enables faster operations in fewer steps like opening apps, connect with frequently contacted people and more. Multitasking between apps is now a cake walk as all you need to do is a swipe. 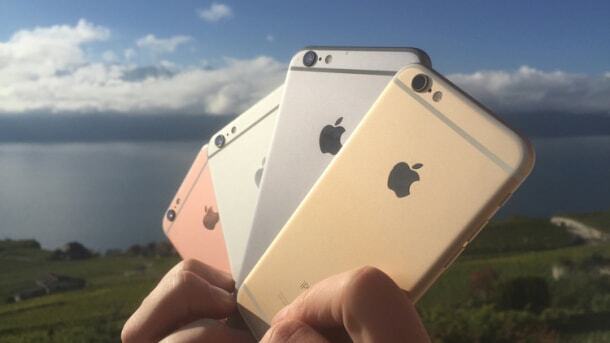 The size of high-resolution Retina HD display is similar to the previous generation iPhone. It is made using the strong 7000 Series aluminum alloy. With the iPhone 6S Plus, you can now enjoy higher contrast and dual domain pixels that deliver accurate pictures even at wider viewing angles. The Apple iPhone 6S boasts of a 4.7-inch (diagonal) Retina HD display with 1334-by-750 resolution. With the help of the dual-domain pixels that ensure colour accuracy, there’s no doubt that videos and photos look great, even when you view it from wider angles. Exude style with iPhone 6s that is available in four colours – silver, gold, space gray and rose gold. Choose the one that suits your personality the best.